According to reports, Anthony Scaramucci has been removed from his role as White House Communications Director. This comes merely 10 days after his profanity filled rant to a reporter from The New Yorker. General. 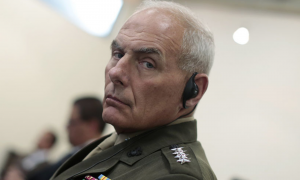 Kelly requested the removal. 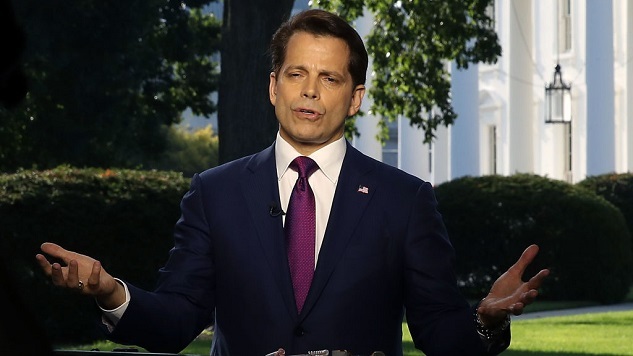 It still remains unclear whether or not Scaramucci will remain an employee for the administration.